Get the most of Britain's theme parks with these great offers and packages. Combine your theme park tickets to Chessington World of Adventures, Thorpe Park and Legoland with a meal deal. 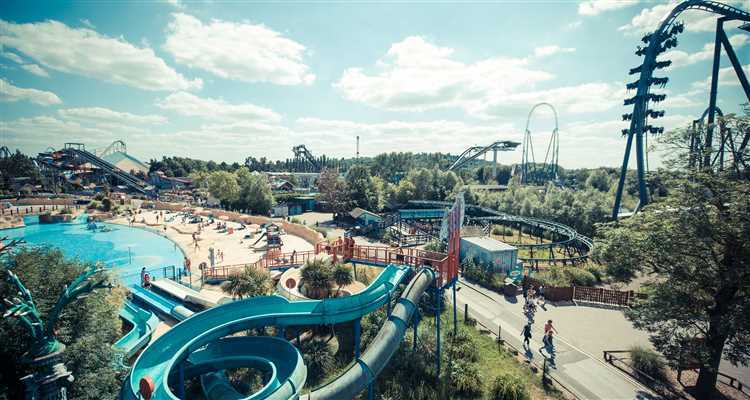 Alternatively, opt for an annual pass, which means you can enjoy all the thrills of some of the best rides and roller-coasters in the country as many times as you wish for a whole year!